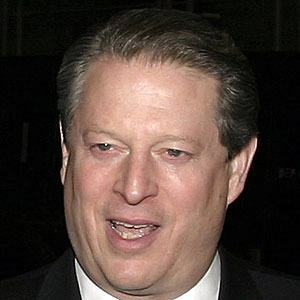 Vice President of the United States from 1993 to 2001 who unsuccessfully ran for president in 2000, winning the popular vote but not the electoral college. 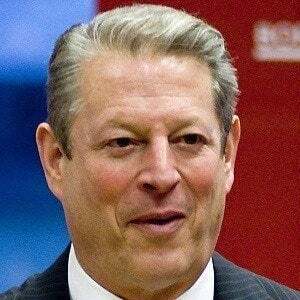 He was also a US Senator from Tennessee from 1985 to 1993 and is known for his staunch advocacy of environmentalism. 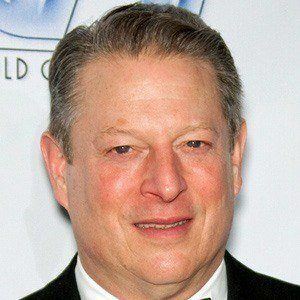 He was captain of the football team in high school and was roommates with actor, Tommy Lee Jones at Harvard. 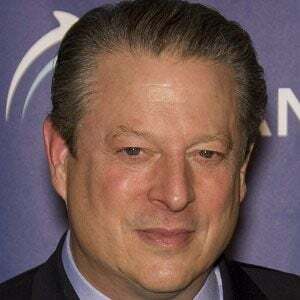 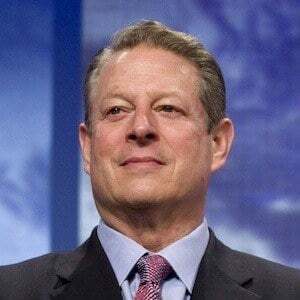 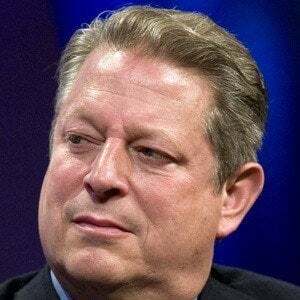 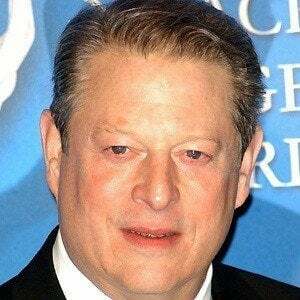 He won a Nobel Peace Prize for his work in climate change activism and a Grammy Award for Best Spoken Word Album in 2009 for his book An Inconvenient Truth, which was turned into an Academy Award-winning film. 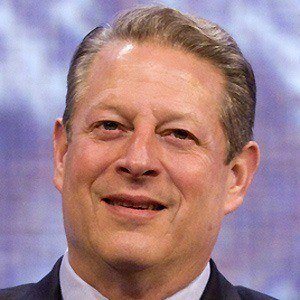 His mother, Pauline LaFon Gore, was one of the first women to graduate from Vanderbilt University Law School. 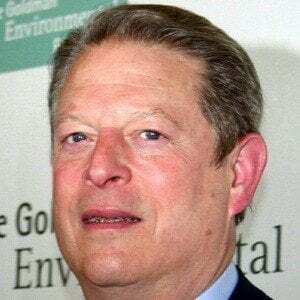 He was married to Mary Gore from 1970 to 2010 and the couple had three daughters, Kristin, Karenna, and Sarah, and a son, Al III. 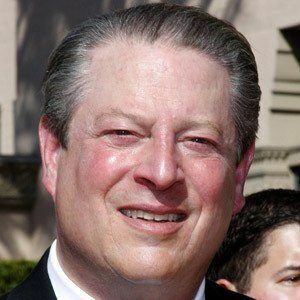 He lost the United States presidential election of 2000 to Republican candidate George W. Bush.